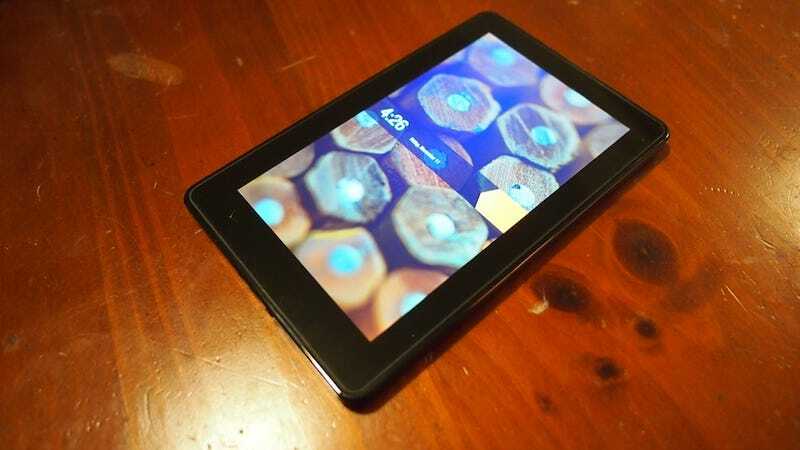 The Kindle Fire is arguably the best Android tablet you can get—and at 200 bucks, already a killer deal. Now you can buy a (refurbished) Fire for 140. If you want an Android tablet, you should probably do this. Amazon says the refurbished units are "tested [and] certified to look and work like new." But far more importantly, they come with the exact same 1-year warranty as a $200 Kindle Fire. So really, what's the difference? Pride? Pride?